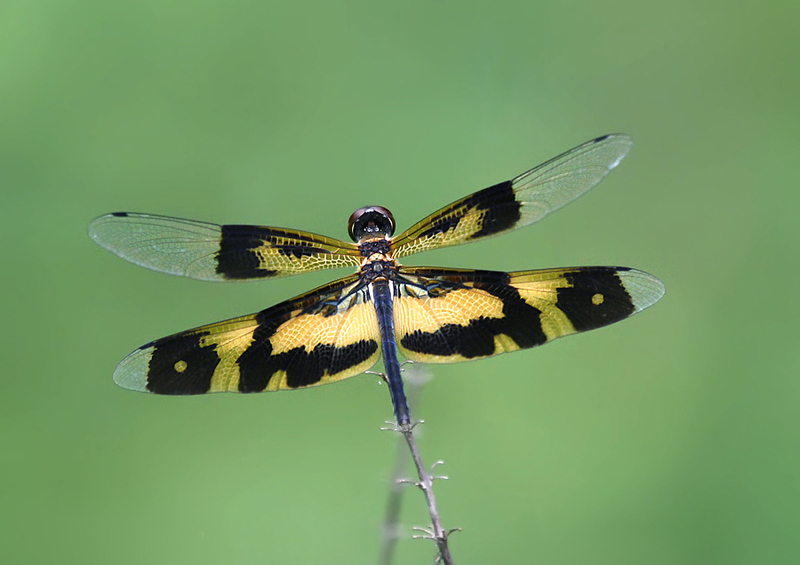 One of my favorite photo web sites dpreview.com just had a photo challenge for dragonflies. Sadly I was not aware of it before it was closed, so I did not have the chance to participate. 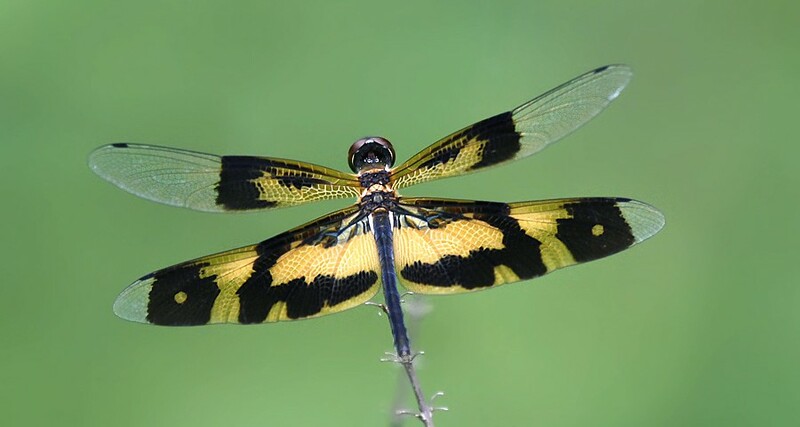 Anyway there are some great photos of very colorful dragonflies not seen here in Denmark. Have a look here.